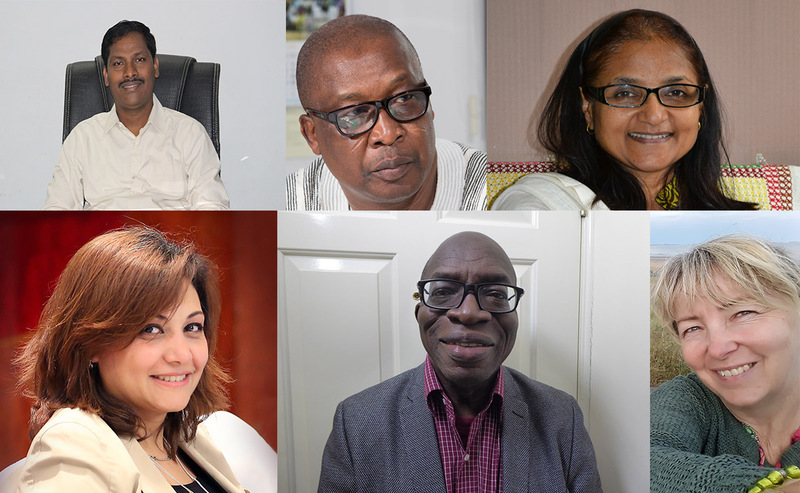 St Matthew’s Church in Perth will be hosting representatives from partner churches and organisations in Ghana, Pakistan, India, Croatia, Jamaica and Egypt later this month to share their experiences of interfaith engagement in their context. The conference has been organised by the World Mission Council, which has chosen interfaith engagement as its focus for the year. It will be held from 10am-3pm on Saturday 22 September and will include worship, participatory workshops, keynote speakers, discussions and a panel session Q&A. Roderick Hewitt of the United Church of Jamaica and the Cayman Islands. 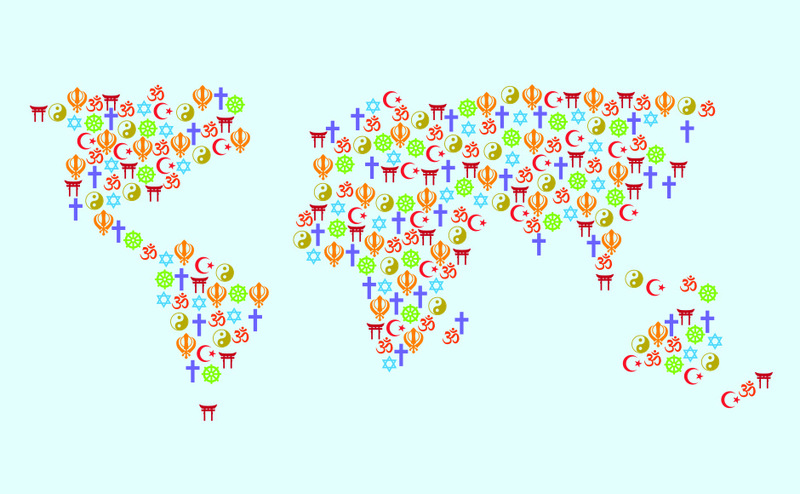 The report contains stories and accounts of the opportunities and challenges that our global partners have experienced as they engage in multi-faith communities. “This is a really exciting opportunity to hear from international partners working with different interfaith challenges and relationships. “By hearing their stories we have the chance to learn from contexts which, whilst different from our own, are facing universal international challenges such as poverty and inequality. The event is free to attend and teas, coffees and lunch will be provided. To find out more and to book your place at the conference, click the button below. Bookmarks designed to help you get more out of the report. If you would like copies of the domino game, report or bookmarks posted to your church, please get in touch with the World Mission team with how many copies you would like and an address to post them to. Sometimes it's easier to get a real understanding of an issue through listening to someone speak, or learning in a group together. Why not invite one of our Outreach Officers to come and speak? Email us or call us on 0131 225 5722 to arrange a speaker.